Who would have thought that a little known cosmetics brand from Korea could become so popular! 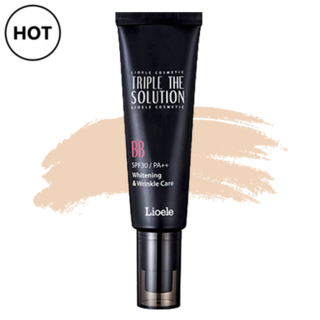 Lioele's most well known product is their famous "Triple The Solution" BB Cream. Two Lioele products are actually Shaaanxo Holy Grails! 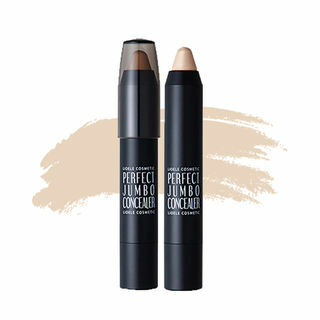 Check out Triple the Solution BB Cream, and the "AC Control Night Spot" acne formula!